Today’s fast-paced, digital world pressures children to grow up fast. Instead of running around grassy playgrounds, most of them live highly structured lives, shuttling from one organized activity to the next, often while playing with hyper-stimulating devices. For school-age children, homework, peer pressure, teasing, poor grades, bullying, parental demands and isolation can all trigger stress (White 2012). Kids need coping skills, and mind-body practices that teach awareness and mindful movement can reduce stress, offer playful opportunities for growth and learning, and provide a foundation for a healthy life. Susan Smalley, PhD professor emeritus and founder of the Mindful Awareness Research Center, University of California, Los Angeles, said, "We do know from research on mindfulness training in children that it can be beneficial to . . . regulating attention, emotion, and/or body states, so it can be seen as a core aspect of learning." Growing research evidence is emerging from studies of healthy children, as well as of those with issues like attention deficit hyperactivity disorder, learning disabilities or conduct disorders. To read more about mindfulness activities for kids, please see "Mind-Body Activities for Children" in the online IDEA Library or in the February 2015 print issue of IDEA Fitness Journal. If you cannot access the full article and would like to, please contact the IDEA Inspired Service Team at (800) 999-4332, ext. 7. White, L. 2012. 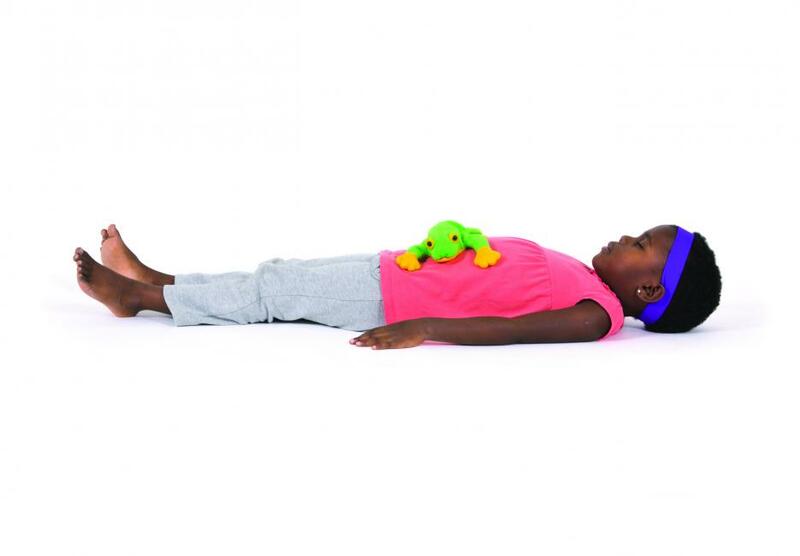 Reducing stress in school-age girls through mindful yoga. National Association of Pediatric Nurse Practitioners. doi: 10.1016/j.pedhc.2011.01.002.